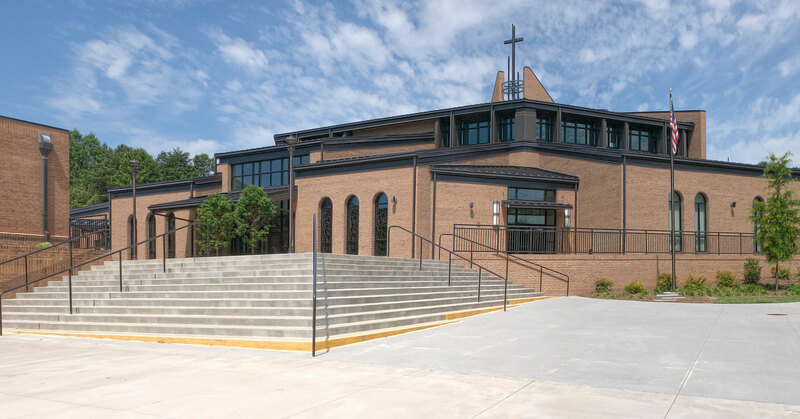 To accommodate a rapidly growing congregation, our team engaged the parishioners to help craft a master plan and concept design that blends the rich tradition of Catholicism with the contemporary vibrancy of St. Therese. 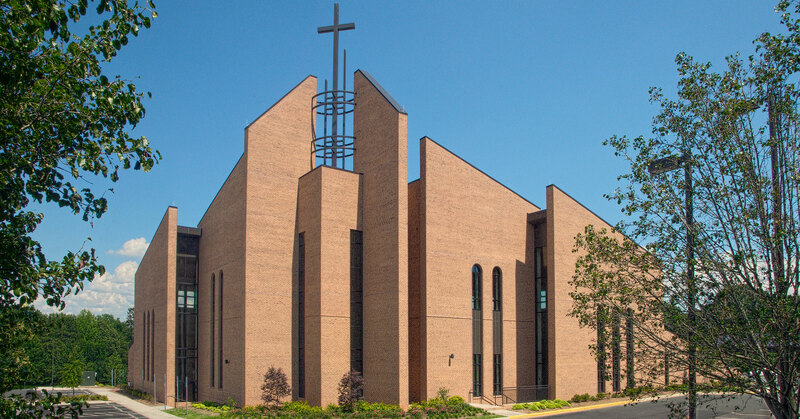 The result was a 1,200-seat, fan-shaped worship space, narthex, nave, sanctuary, altar, confessionals, and sacristy. The architectural character takes its cues from the existing church buildings to create and enhance visual harmony throughout the campus. 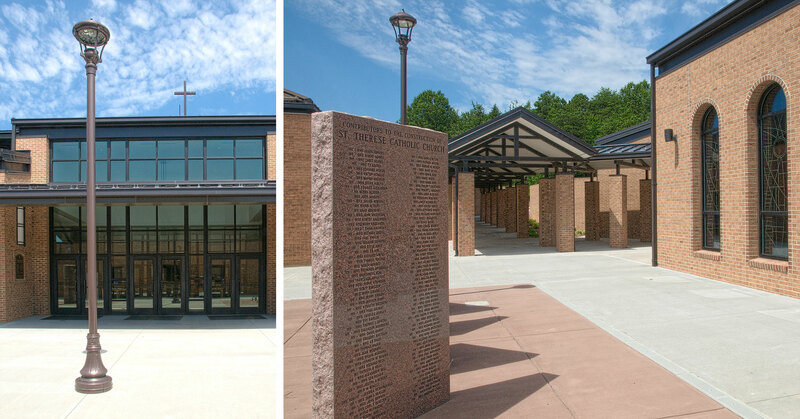 A multi-level outdoor plaza between the adjacent buildings was added and includes covered walkways and drop-off spaces to further connect the campus. 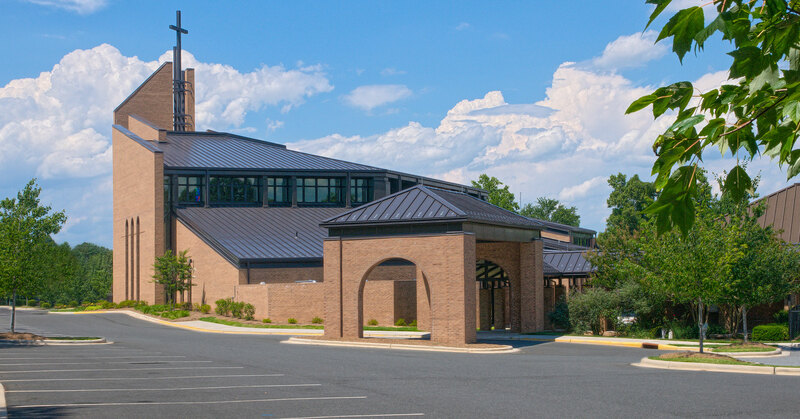 As a growing congregation, a parking expansion was master planned and the existing church was renovated to include a new chapel space. Acoustical elements were integrated to enhance the spoken word and included sound panels to control reverberation.